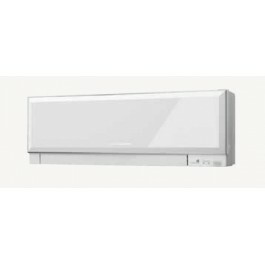 Mitsubishi Electric WiFi Card MAC-567IF-E for indoor units which allows you to manage the air conditioner directly from the Smartphone, Tablet or PC (you will only have an internet connection). 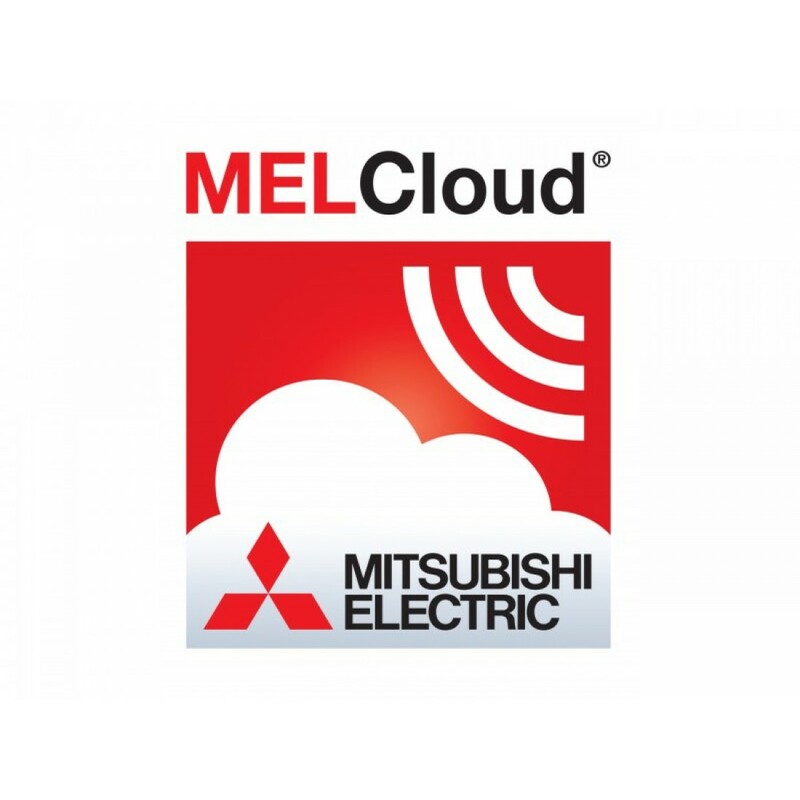 In order to use the Wi Fi interface, just download the app on the Mitsubishi Electric MELcloud website. Using the Cloud technology to transmit and receive information from the Wi-Fi MAC-567IF-E interface, you can control the air conditioning wherever you are through a PC, tablet or smartphone, in a really simple and intuitive way, even if you're out of the home or just relaxed on the couch. 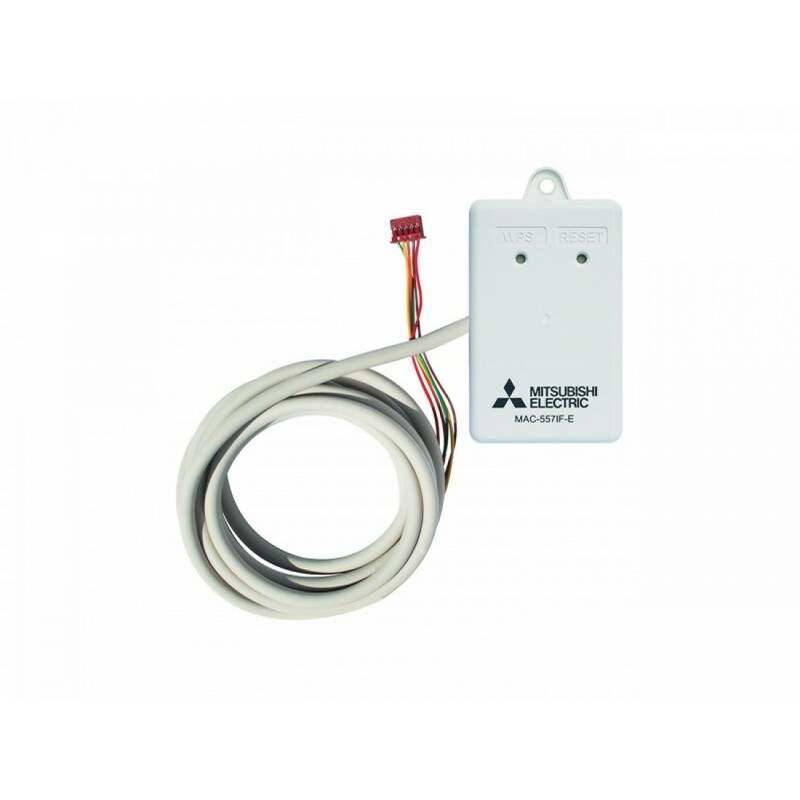 Once the application is installed on your phone, tablet or PC, you will have complete remote control of the unit, like having the remote control I.R. supplied in hand. You can also define a super user and partial user. The application can also provide additional information such as the local weather and details about customer support..
To activate the service, you just have to register the system, only possible once the interface has been properly connected to the indoor unit. Then, to enable Remote Control (Wi-Fi), just sign up as a user at www.melcloud.com, and then register the interface you are using. Control is possible by using a specific app and installable on smartphones, tablets, or PCs. 2. Through the major browsers (for smartphones, tablets or PCs). The router must necessarily have the WPS key. 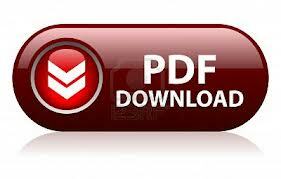 Admitted communication protocols are WPA2-AES or WPA2 Mixed Mode. An interface is required for each individual indoor unit that you want to manage through MelCloud.